Join Julia Hardy as she brings you the latest gaming news in this week’s EA Update which includes the unveiling of EA SPORTS FIFA 13 Ultimate Edition. It also features the Star Wars™: The Old Republic™ Game Update 1.3 – Allies, Mass Effect 3’s Extended Cut DLC, The Sims 3 Diesel Stuff Pack, Medal Of Honor Warfighter Extraordinary Tools and Blades. 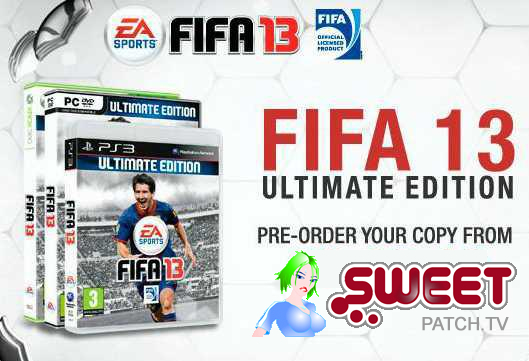 If you just want to skip straight to the the unveiling of EA SPORTS FIFA 13 Ultimate Edition fast forward to 02:53. 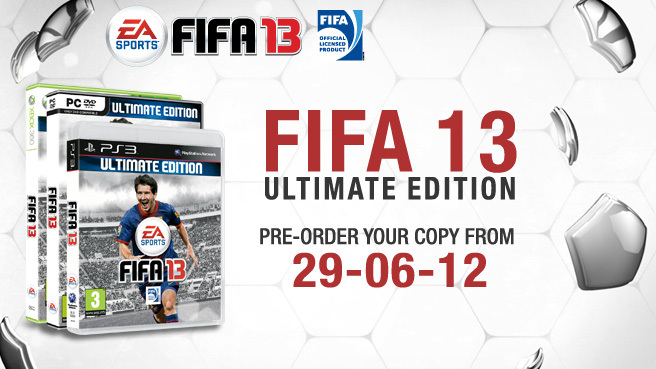 Check out our EA SPORTS Unveils FIFA 13 Ultimate Edition | Pre-Order Today article.